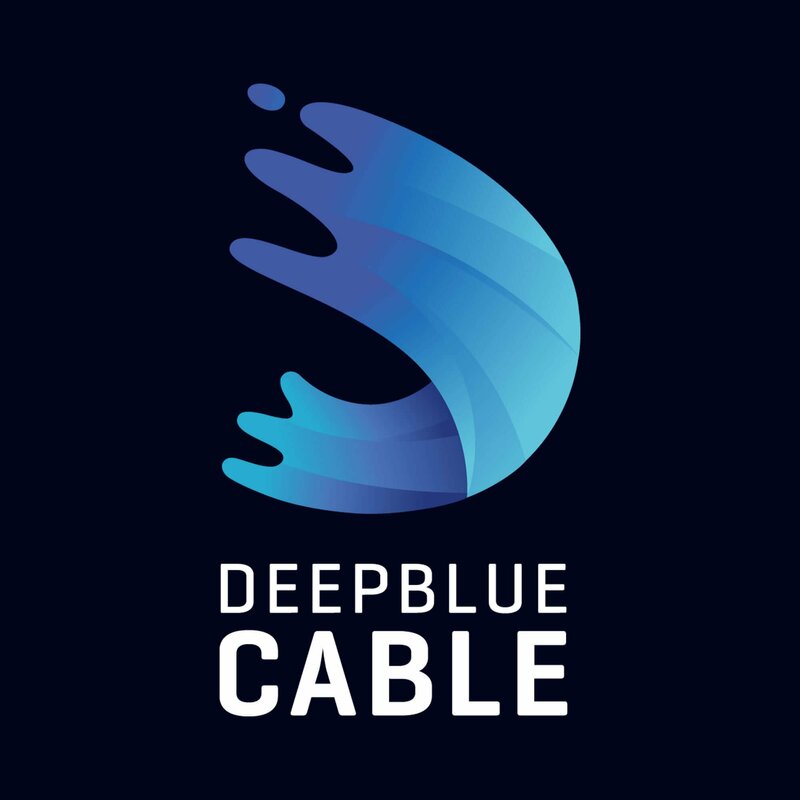 Working with creative partner Firestation Design, we were appointed by subsea cabling developer Deep Blue Cable to refresh their marketing collateral including a new website, stationery and exhibition materials. The challenge was to turnaround all of this work in a very tight timeframe, in readiness for International Telecoms Week 2017 where Deep Blue Cable were exhibiting and networking with important industry peers. 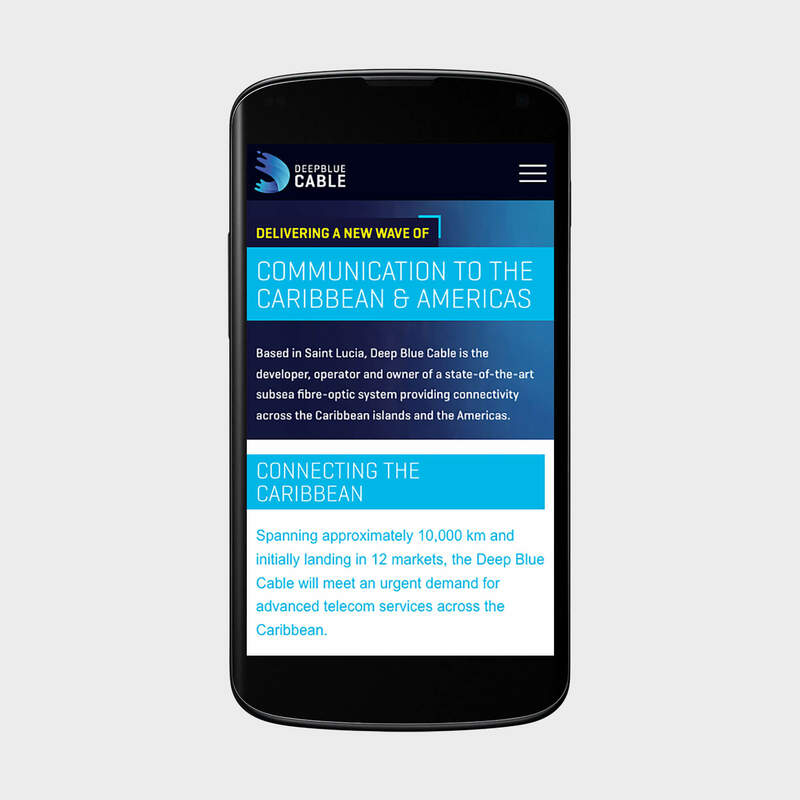 The website design nods very much to the ‘deep blue’ tone of the company’s brand with subtle deep sea background video and a colour palette of dark blues. In a move away from common trends and allowed for by the limited content on the site, the main navigation menu is fixed left with the scrollable content expanded to the full viewport on large screens. 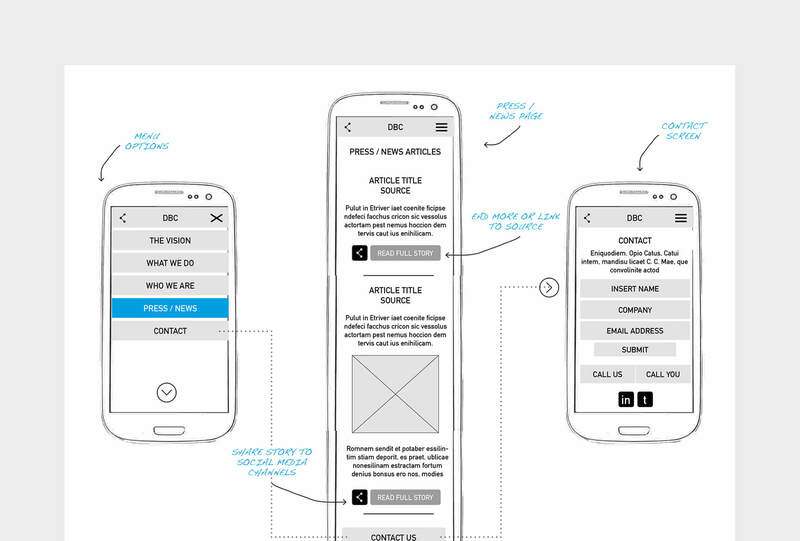 For smaller screens, the de facto hamburger menu contains the navigation items ‘off canvas’. The project went really smoothly given the tight deadline and we are delighted with the end result, as was the client. 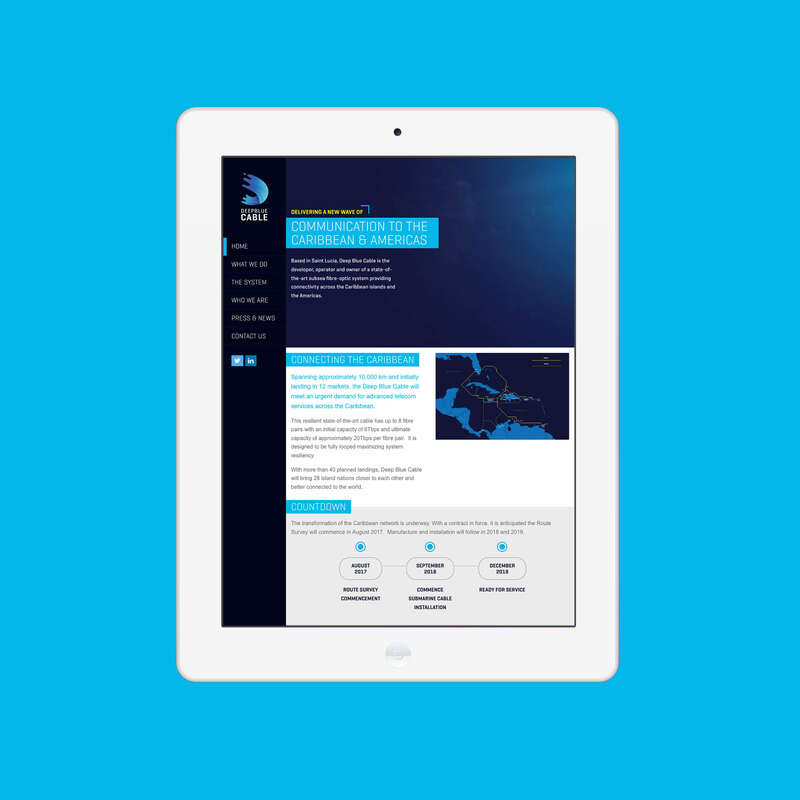 "We appointed Great Digital to refresh our existing website and branding as well as produce marketing materials in time for International Telecoms Week 2017. Nathan and James did a great job on delivering everything we needed in a tight timeframe and to the highest quality. They are extremely responsive and a pleasure to work with – I would highly recommend their services." © Great Digital Solutions Ltd.